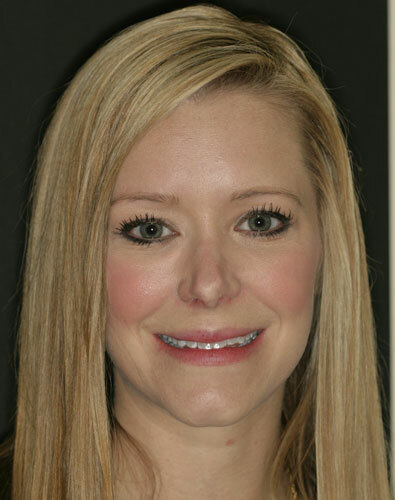 Heather came to us to stop the fast decline of her smile, and to fix pain associated with her bite position. 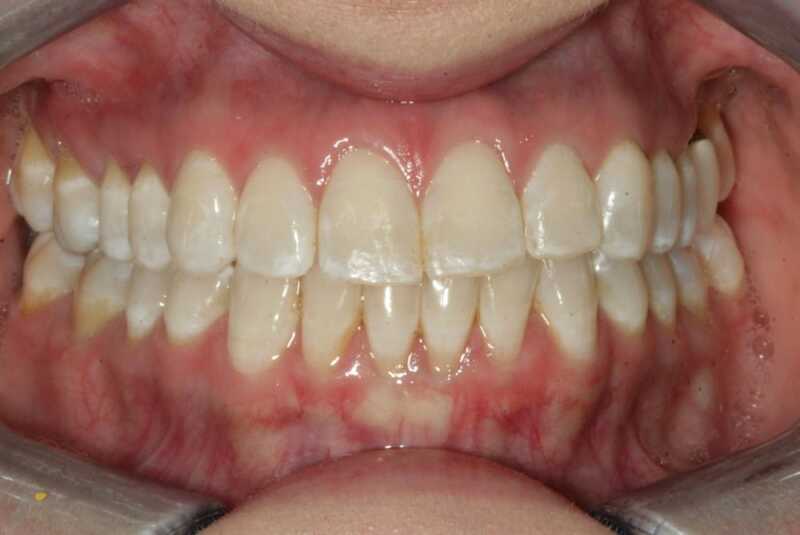 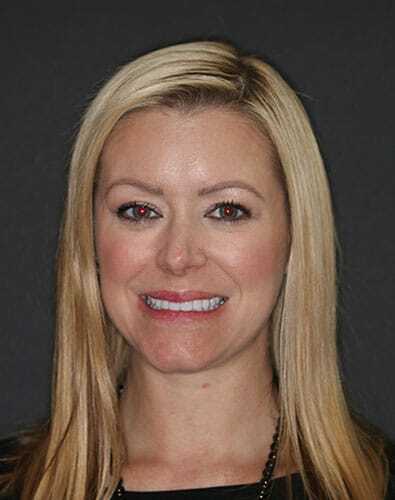 Heather opted to proceed with comprehensive neuromuscular treatment to correct her bite problem. 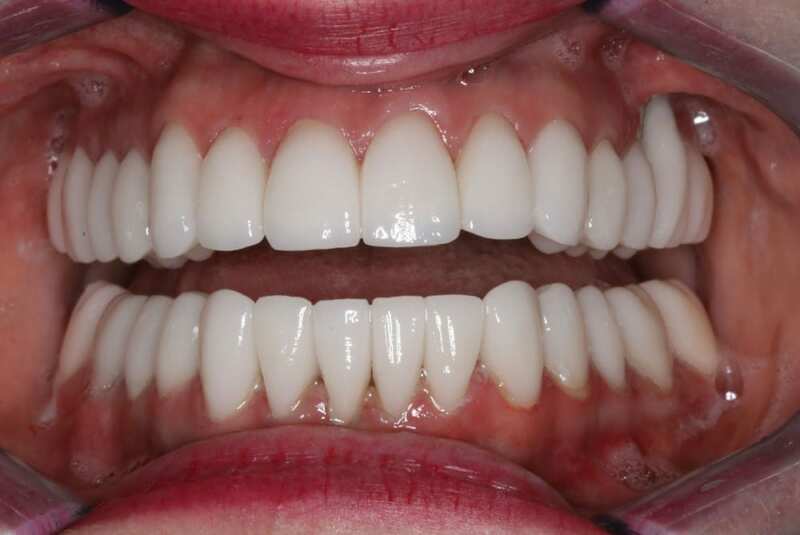 She also proceeded with full mouth restoration to achieve her goal which gave her the beautiful brighter smile she was looking for.